". . . the road less traveled by . . . . "
the diversity that is our world. Suzanne Marriott is a freelance travel writer and photographer who approaches travel as a transformative experience. Suzanne specializes in sharing her transformative experiences with her readers. She engages in deep travel ~ travel that takes the readers beyond the surface of time and place and gives them intimate experiences of people and culture. A modern Maya woman engaged in her craft in 20 de Noviembre, Compeche, Mexico on the Yucatan Peninsula. 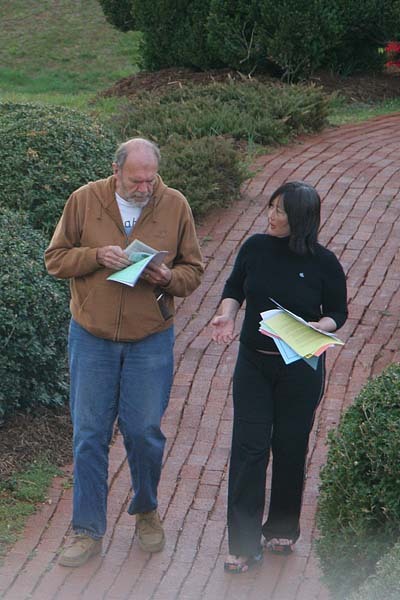 Richard Bach (author of Jonathan Livingston Seagull) and Suzanne's roommate, Mie, at a Monroe Institute workshop in the Blue Ridge Mountains of Virginia. Click on Contact for more options. Click on Clips for writing samples. 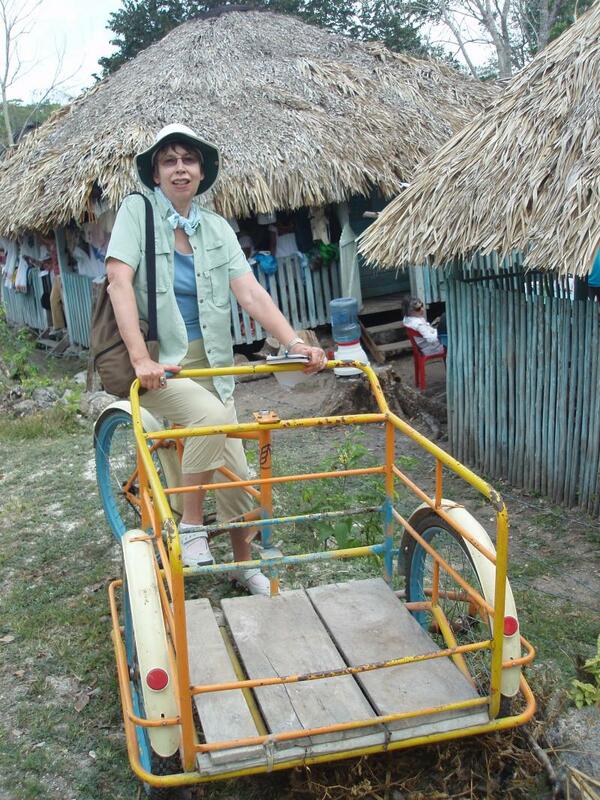 Suzanne in 20 de Noviembre, a contemporary Maya village in Compeche, Mexico on the Yucatan Peninsula. Suzanne receives directions from a local to a hidden, natural volcanic hot pool on the Big Island of Hawaii. Copyright 2012 Transformative Travel Writing. All rights reserved.